Beachrose Ramblings: Nooks, Nooks, & More Nooks! Nooks, Nooks, & More Nooks! or simply to find a sheltered spot to snooze the night away--sweet dreams guaranteed! 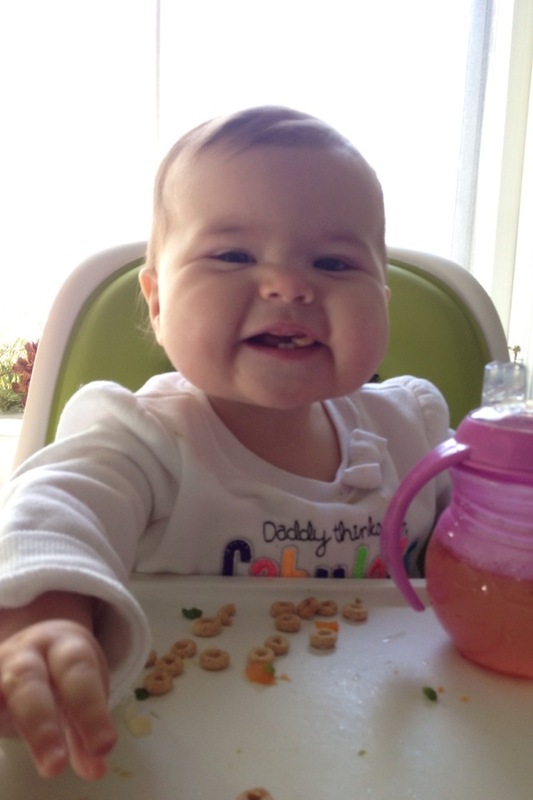 Here's Nola, the Cheerio Bandit! !